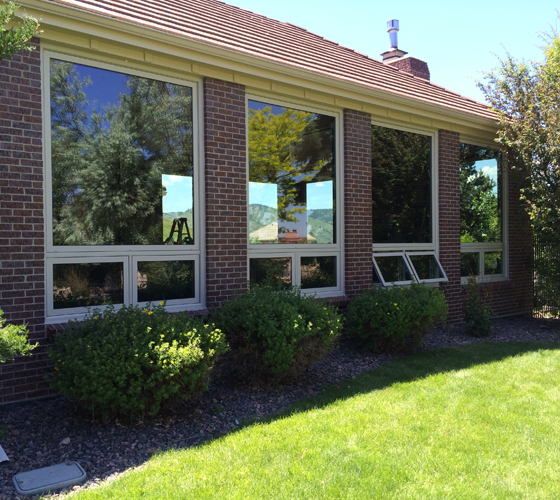 Awning windows by Smart Windows Colorado are the perfect window solution for any type of weather, be it rain, snow, sleet or sunshine. 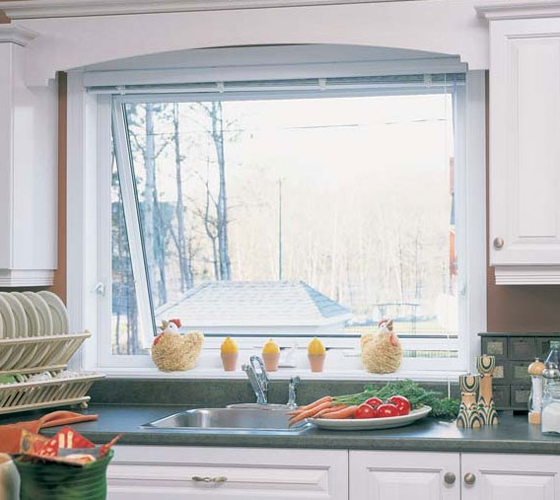 Awning windows crank open from the bottom, which helps to keep out rain water while allowing in fresh air. 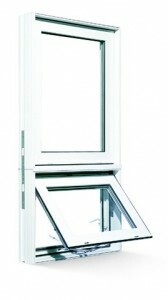 The awning style window is hinged on the top and swings out horizontally, making it perfect for use under a picture window when you would like an unobstructed view but still want fresh air and ventilation. 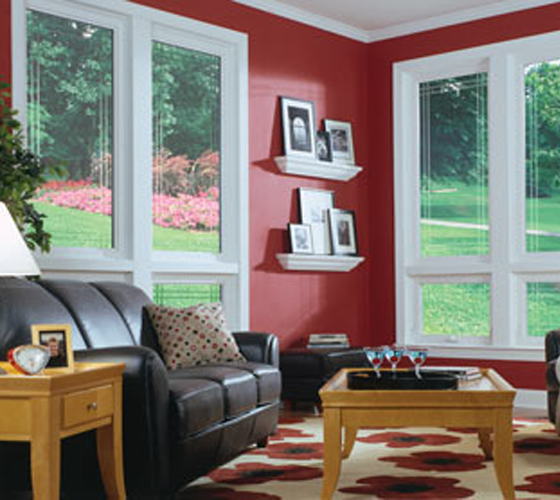 Folding handle design allows for interior window treatments with no interference.